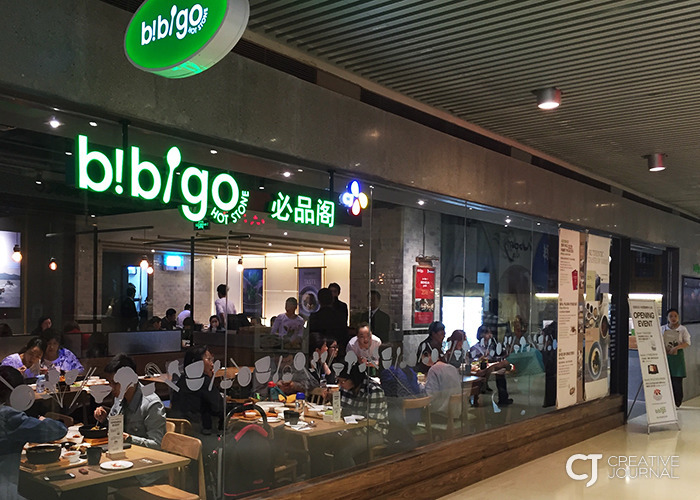 On the 25th, Bibigo (www.bibigo.co.kr), a Korean restaurant franchise run by CJ Foodville (CEO Jung Moon-mok), announced that it had opened its eighth Chinese branch at Huamao Center, Beijing. Bibigo plans to use the opening as a springboard to expand the number of branches this year, pressing on with its growth in China. In 2010, Bibigo advanced into the country, and its rate of sales has been increasing by double-digits since 2012. 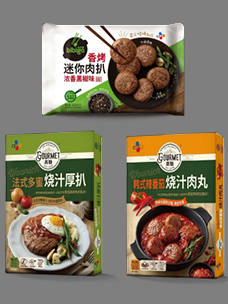 While China is enjoying steady economic growth, analysts say Bibigo’s sales growth is a result of rising demand for high-end and safe imported brands, as well as Chinese people having a positive image of Korean food through the so-called Korean Wave. 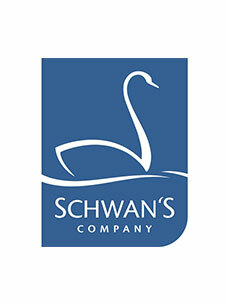 According to international market information agency Data Monitor, the food service industry in China is worth approximately KRW 1,000 trillion (18 percent of the global food industry), and is expected to overtake the US in 2018, given its high rate of growth (a yearly average of 7.5 percent). Bibigo Huamao, Bibigo’s 16th overseas store across six countries, is located at Huamao Center, Beijing. Huamao Center (www.huamao.cc), in “uptown” Beijing, is a landmark on Chang’an Avenue, and is a million-square-meter business complex consisting of high-class hotels, department stores, apartments, and theme parks, with approximately 98 food and beverage franchises. With 94 seats, Bibigo Huamao is located on level B1 of the center and offers 25 dishes including Bibimbap, Spicy Beef Soup, Hot Stone Galbi, Gangnam Tong-dak, Tofu with Kimchi, and Japchae, based on Korean cuisine. Founded in May 2010 in Korea, Bibigo expanded its presence overseas the same year by launching branches in China and the US. In 2012, Bibigo became the first Korean food brand to open a branch in Soho, central London, and it has featured in the prestigious Michelin Guide for three years in a row. 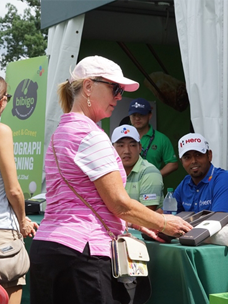 Bibigo’s specific strategy of focusing on the target country’s environment and culture has helped it pick up very favorable reviews as it becomes the most successful localization model in the domestic food service industry. The brand now has 16 branches in six countries, including China, the US, the UK, Singapore, Japan and Indonesia. 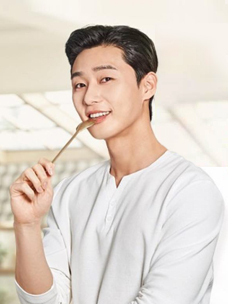 Meanwhile, the global food service enterprise CJ Foodville now runs 130 branches of Tous Les Jours, VIPS, Bibigo and Twosome Coffee in China, which account for almost 50 percent of approximately 270 stores in ten countries.